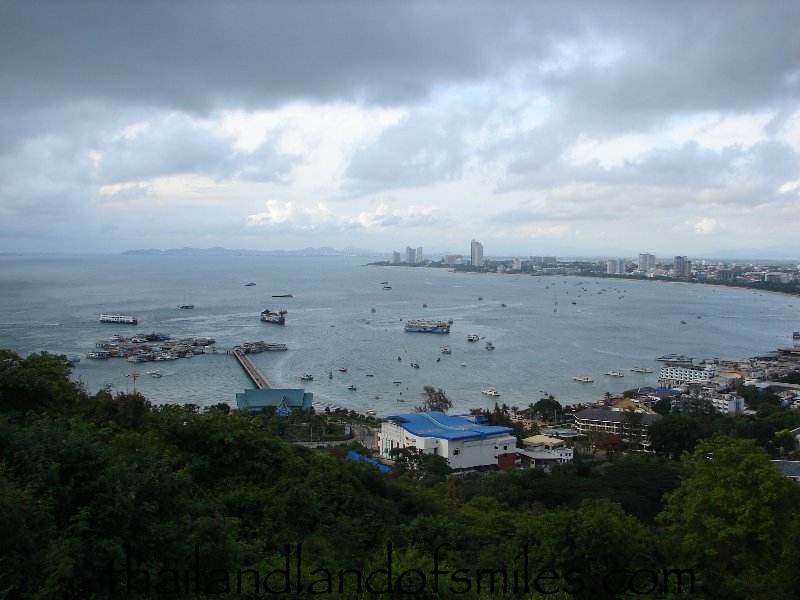 This small hill is located between South Pattaya and Jomtien. 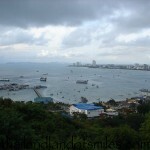 It is a vantage point for a panoramic view of the whole city of Pattaya and its crescent bay. 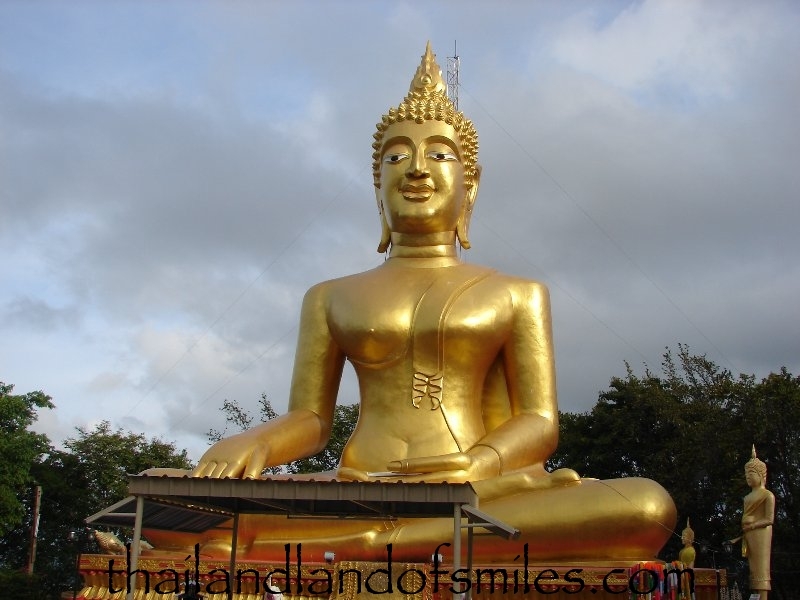 Wat Khao Phra Bat can be found there as well as a shrine to Thailands first admiral. This is really not to be missed as the view is outstanding. Pictures can be seen in the Gallery or by going directly to the following link. Hi Talen, I’ve been following your very informative posts for some time now,,,,,And this is nothing to do with any of them. But, and I’m sure somebody may have already pointed it out,,,The times re Pattaya and England GMT are not showing the “Daylight saving” and are 1 Hour out of sync. I don’t know if it is something that you have to manually configure or that your PC settings have missed. 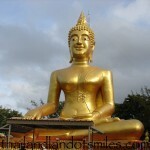 We are now 6 hours ahead of Pattaya and NOT 7. Yours respectfully New2thai Ray.